For many families in the UK, children aren’t the only thing that they’re going to be carting around in the back of the car. More often than not, they’ll want to bring the family dog along with them. After all, what’s the point of going on a family road trip if you can’t bring man’s best friends along too? We’ve selected five of the best cars for dog owners. 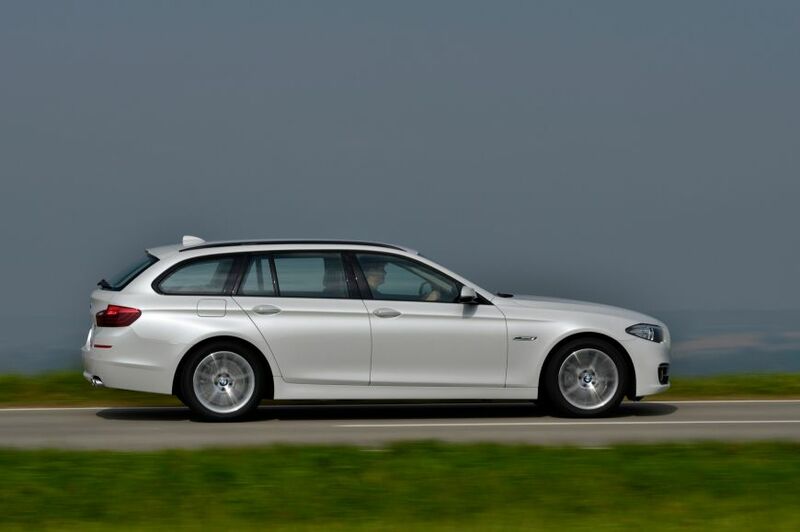 Not only are BMWs supposedly the ultimate driving machines, in estate guise, they also make for incredibly practical cars. With 560 litres of space on offer, your dog will be able to travel in both comfort and style. As this car doesn’t sit as high as an SUV, your pooch with be able to jump in and out of the boot that much easier. The tailgate also features something called a “shopping chute”, which lets you open the boot window so you can load any other dog associated bits and pieces into the car without running the risk of your dog making a run for it. 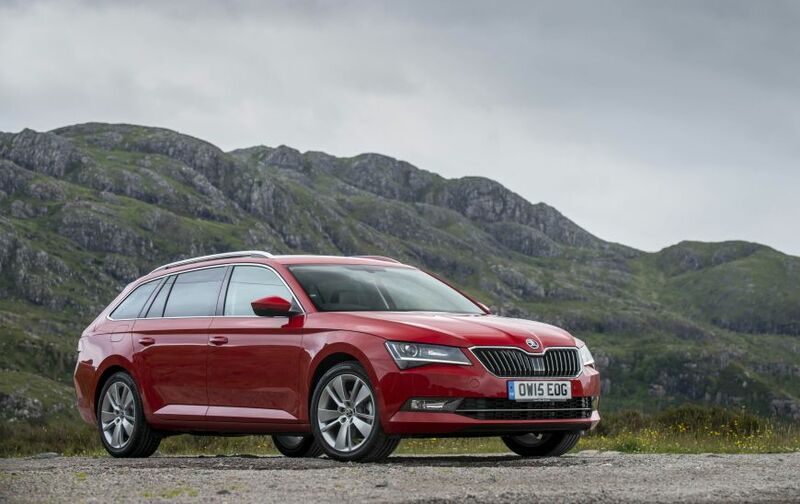 If a 5 Series Touring is slightly out of your price bracket, the Skoda Superb Estate makes a great alternative. 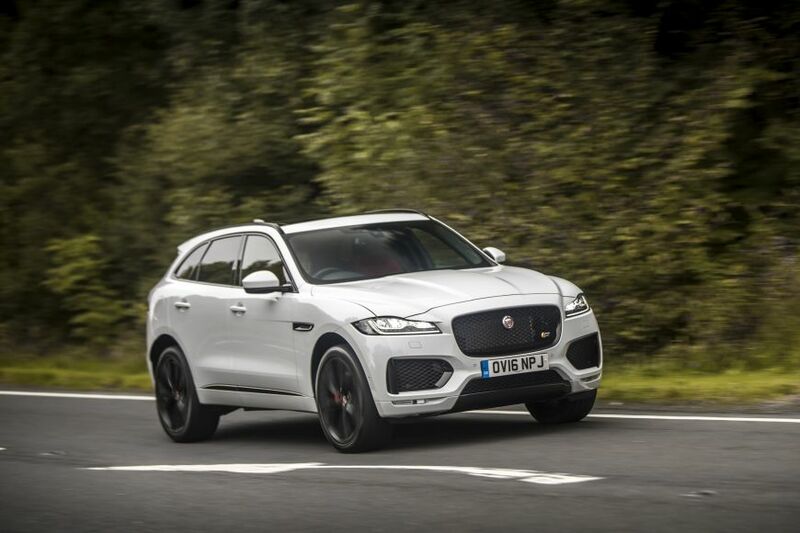 Not only is it significantly cheaper, it also boasts a massive 660-litre boot, which can be increased to 1,950 litres by folding the rear seats down. Even if you were the proud owner of a Great Dane, the big Skoda should be more than capable of accommodating your dog. 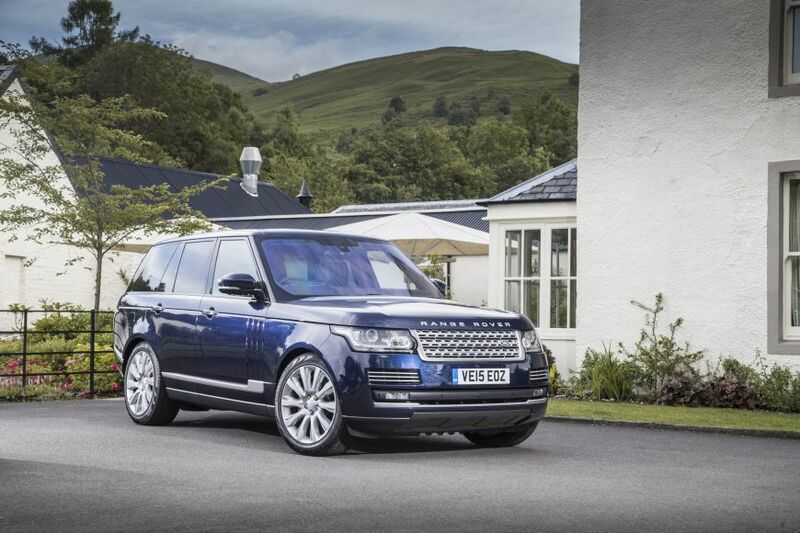 For those who can afford it, a Range Rover really is the ideal car for dog owners. Not only is it capable of accessing even the most remote dog walking location thanks to its supreme off-roading abilities, it will also take both you and your dog to said location in extreme comfort. Its boot offers up to 2,030 litres of space with the rear seats folded down, and thanks to a splitting tailgate, you even have somewhere to sit and watch you dogs run around from. While the splitting tailgate might make it easier for larger dogs to climb on board, beware that the car’s height may mean shorter dogs will have to be given a leg-up. 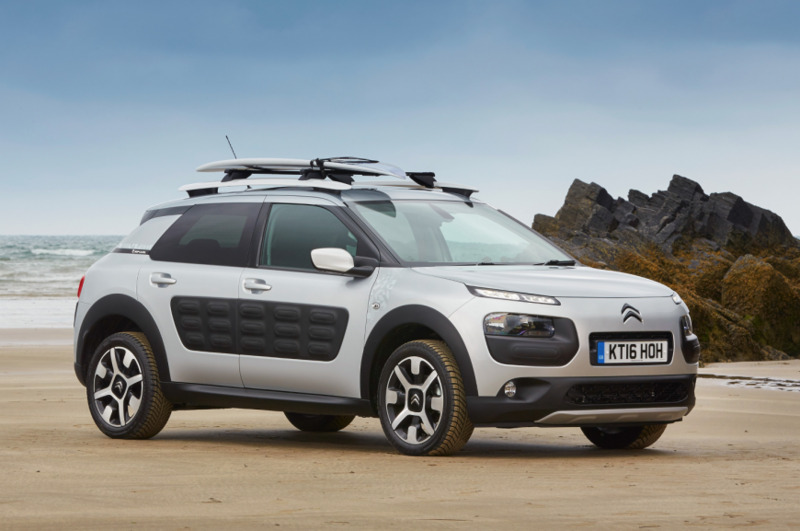 If you’re after a more rugged offering, take a look at the Citroen C4 Cactus. With prices starting at just under £13,000, the Cactus makes for a funky and affordable alternative to the more expensive and serious cars that are included on this list. It’s fairly Spartan interior should be easy to clean once the dogs are out of the back, and its raised ride height mean it will be able to reach those slightly more remote dog-walking locations. If you’re interested in finding a quality used car, why not browse the wide range available at Imperial Cars - there’s currently over 2000 vehicles to choose from so you're sure to find something suitable for you - and your pet!